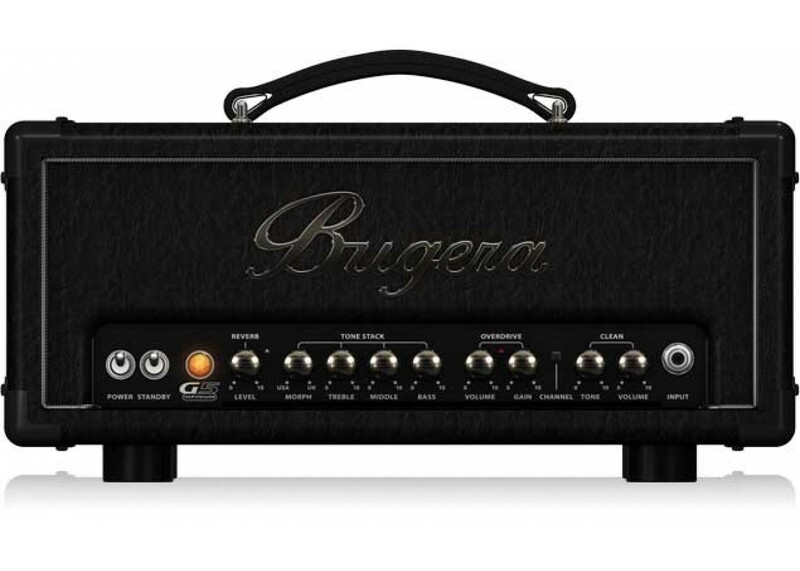 The timeless design and sound of the Bugera G5 Infinium Class A Tube Guitar Amplifier Head has made its mark on countless tracks. 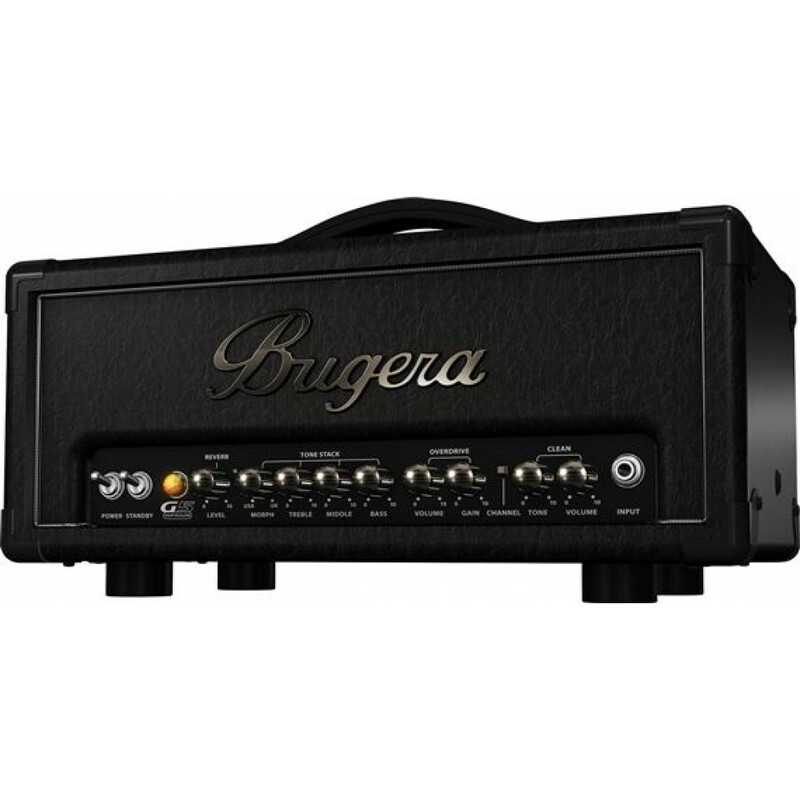 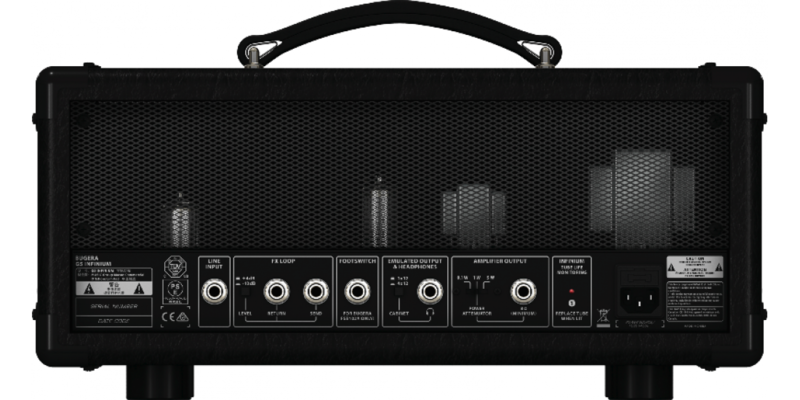 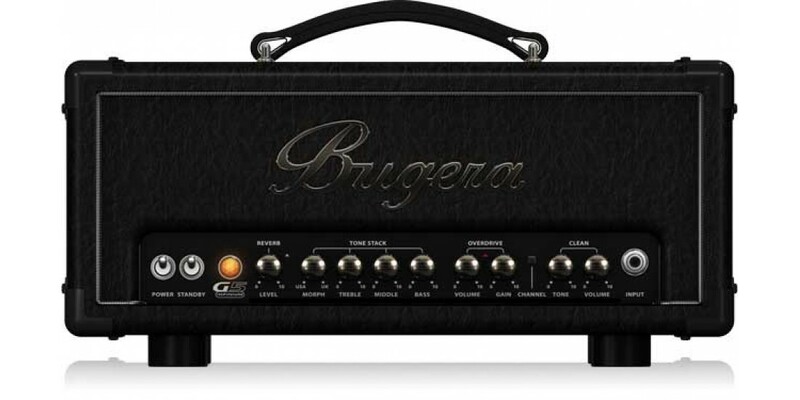 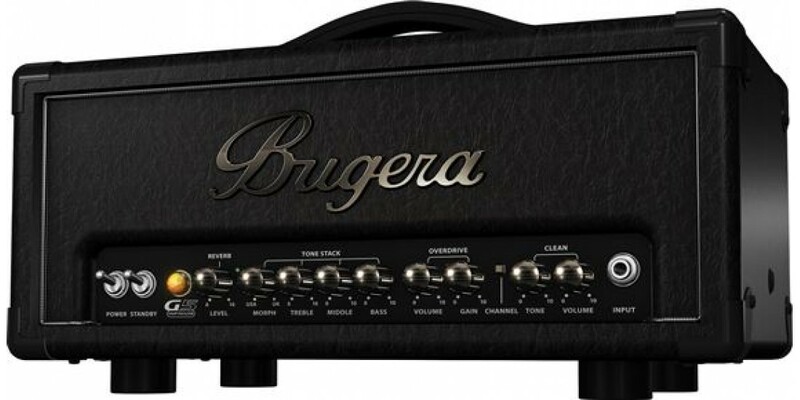 With the ultimate pursuit of those wonderfully saturated, vintage and modern tones in mind, Bugera proudly presents the G5 5W Tube Guitar Amp Head. 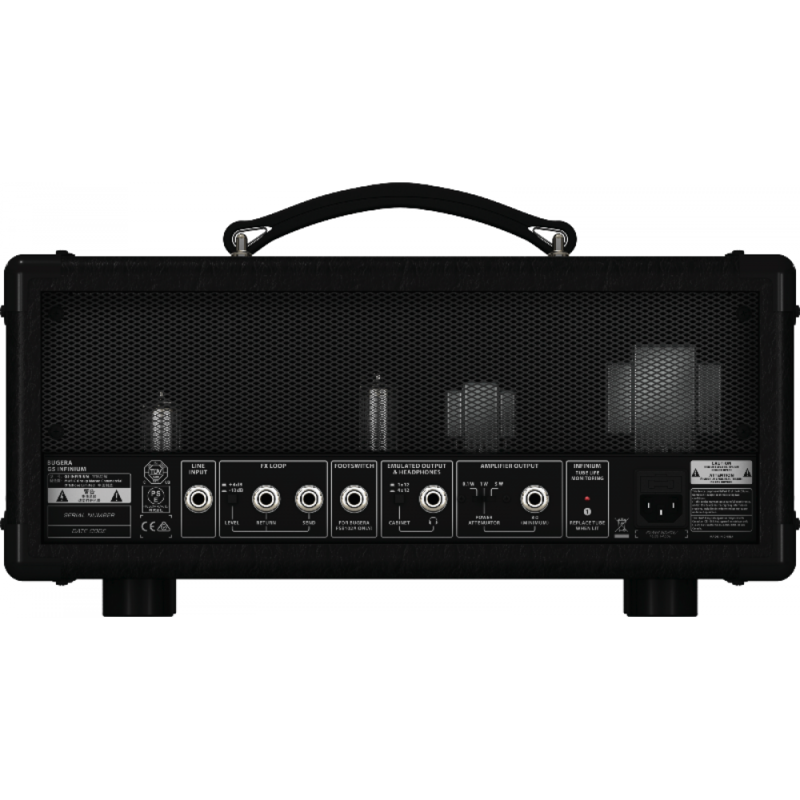 Fender Squier Affinity Fat Stratocaster Rosewood M..